JKap and crew won the fourth CWL Pro League Challenge. The fourth Call of Duty World League Pro League Challenge wrapped up earlier tonight, and a new champion took home the title. Luminosity swept FaZe Clan in the grand finals to emerge victorious in this weekend’s CWL Pro League Challenge. Luminosity have only lost two series so far in Stage One of the CWL Pro League—and one of them was against FaZe. But tonight, Josiah “Slacked” Berry, Sam “Octane” Larew, Jordan “JKap” Kaplan, and Johnathan “John” Perez made quick work of FaZe to secure the first-place prize of $1,500. 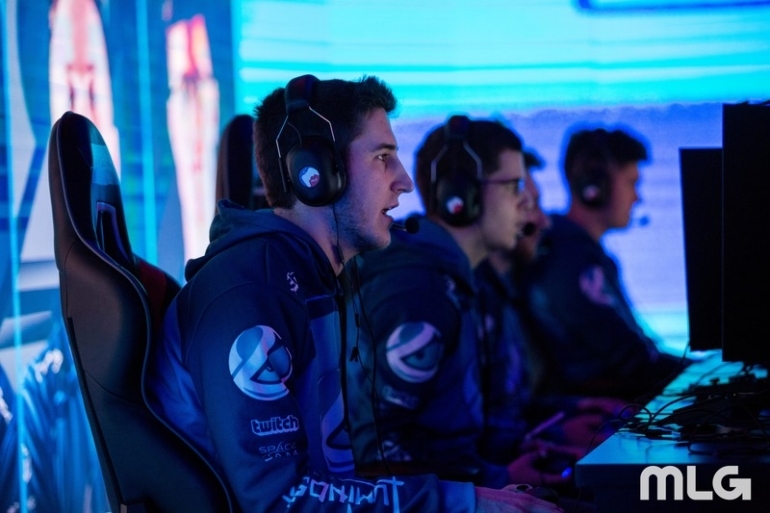 Despite a 40-kill performance from Tommy “ZooMaa” Paparratto, Luminosity opened the grand finals with a 250-235 win on London Docks Hardpoint. They followed that up with a dominant 6-1 victory on Ardennes Forest Search and Destroy—John led the charge at 10/1. With a 2-0 advantage in the grand finals, Luminosity looked strong in the second half of Flak Tower Capture the Flag and secured the series sweep with a 4-1 map win. Luminosity become the fourth different team to win a CWL Pro League Challenge, joining eRa Eternity, FaZe, and Ghost Gaming. JKap and crew will now turn their attention toward the final week of Division B action in Stage One of the CWL Pro League. Luminosity return to action tomorrow (Tuesday, March 20) with a match against UNILAD at 4pm ET.